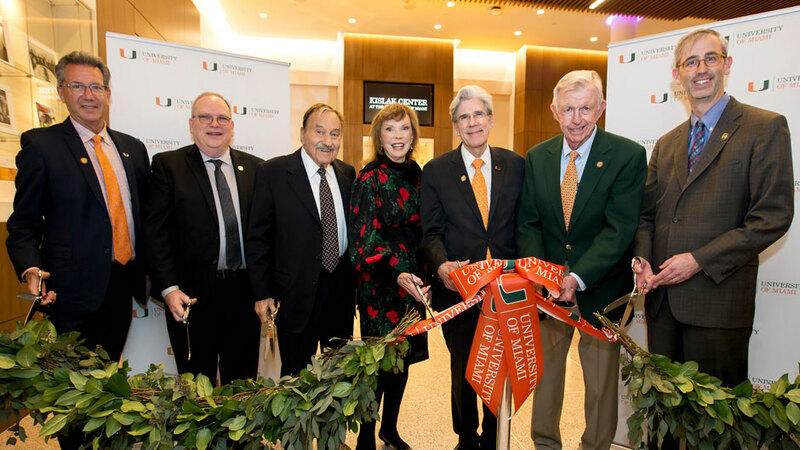 Attending the opening of the Kislak Center at UM Libraries, from left: UM Provost Jeffrey Duerk, Libraries Dean Charles Eckman, Jay I. Kislak, Jean Kislak, UM President Julio Frenk, UM Senior Trustee Chuck Cobb, and Josh Friedman, senior vice president for Development and Alumni Relations. 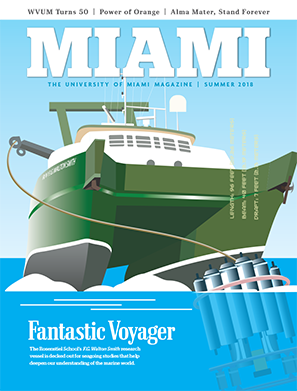 The Kislak Center opens, aims to advance new forms of scholarship and build bridges across the University of Miami and community. 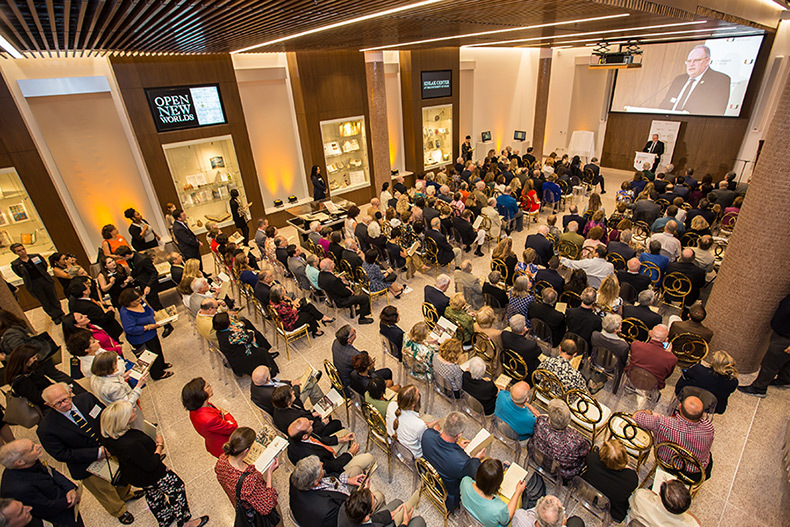 The gleaming new Kislak Center at the University of Miami buzzed and bustled Tuesday evening as nearly 300 special guests turned out for the dedication ceremony and to celebrate a landmark moment in the University of Miami’s evolvement as a hemispheric university. The real celebrity of the evening, though, was Jay I. Kislak, whose passion for preserving history and generous gift of his Collection of the Early Americas, Exploration and Navigation to both the University and to Miami Dade College opens new worlds of learning for students and scholars from around the hemisphere. Tom Bartelmo, president and CEO of the Kislak Organization, recognized Kislak’s expertise for identifying high-quality artifacts and noted an additional talent required of the best collectors. “Most importantly, he knew how to put them together and tell a story,” Bartelmo said. Paula Kislak, daughter and chair of the Jay I. Kislak Foundation, recalled that even as a child her father had a penchant for collecting – starting with marbles, baseball cards and Indian Head pennies. 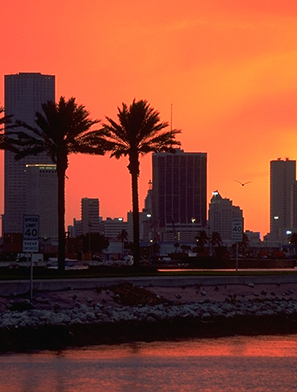 While her father’s real estate business ventures thrived in their home state of New Jersey, her family celebrated the day in the early 1950s when they moved to Florida, she said. 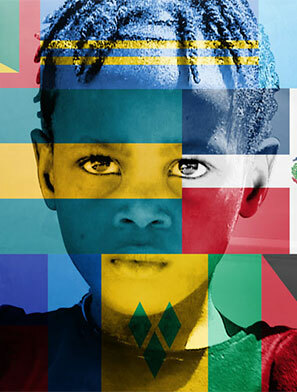 While expanding his company and forging relationships with prominent business leaders, Kislak developed a curiosity for his new home, and he immersed himself in studying the history of Florida, the southeastern United States and the Caribbean. He started modestly as a collector and, over several decades, forged an internationally significant collection of rare books, manuscripts, maps, photographs, and artifacts on themes relating to the history, encounters, and exploration of the Americas. “This is an exciting time for many of us as trustees,” said Cobb, adding he and his wife Sue are committed to ensuring that the new collection will have a permanent endowed curator. In appreciation and as a demonstration of the University Libraries’ commitment to further and enhance the collection, Kislak was presented with a rare map, which will be added to the collection in his honor. The map documents the earliest U.S. expedition to the Arctic, conducted in 1850 in the effort to locate Sir John Franklin and his crew who had gone missing. The Kislak Center’s ground-floor reading room and exhibit gallery, the new home for the extensive holdings of the Libraries’ Special Collections and University Archives, will function first and foremost as a scholarly space, yet also as a welcoming University and community venue for lectures, debates, conferences, workshops, concerts, plays and other events. The Kislak Gallery for Exploration and Discovery, conference room, and curatorial suite, which are slated to open in late fall 2018, will be located on the center’s mezzanine level.